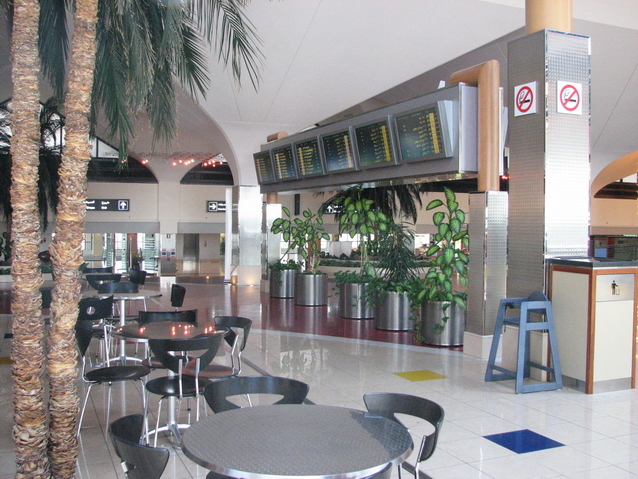 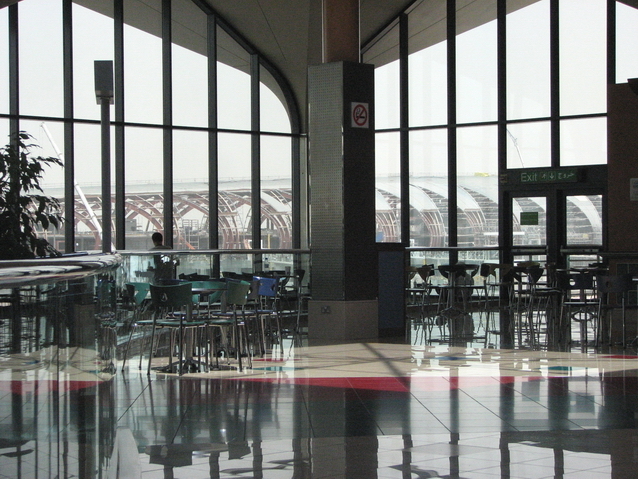 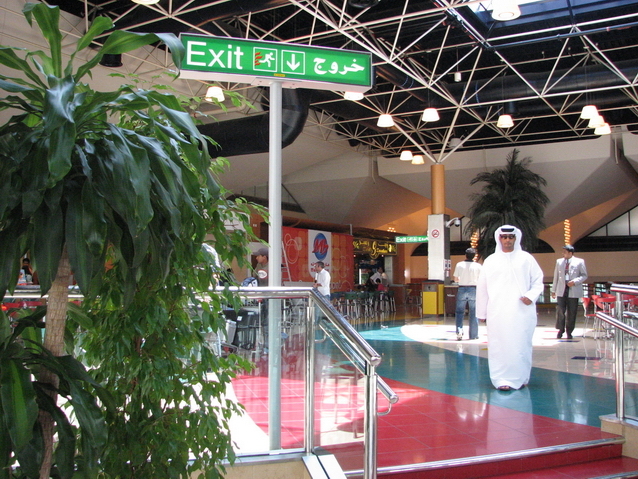 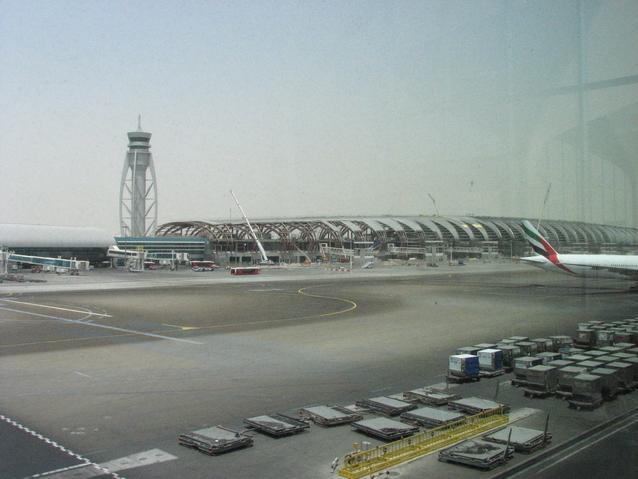 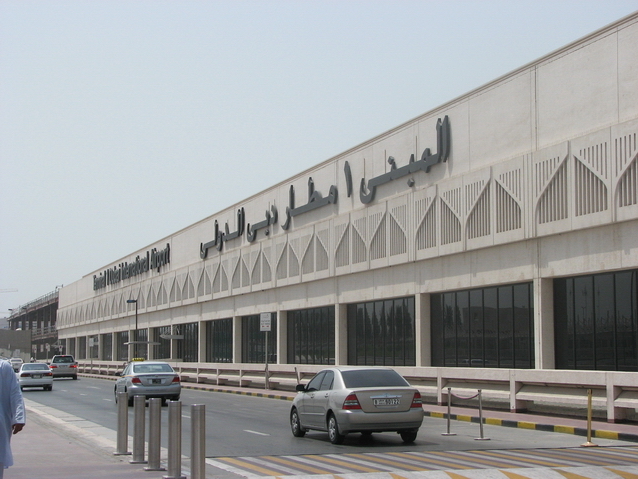 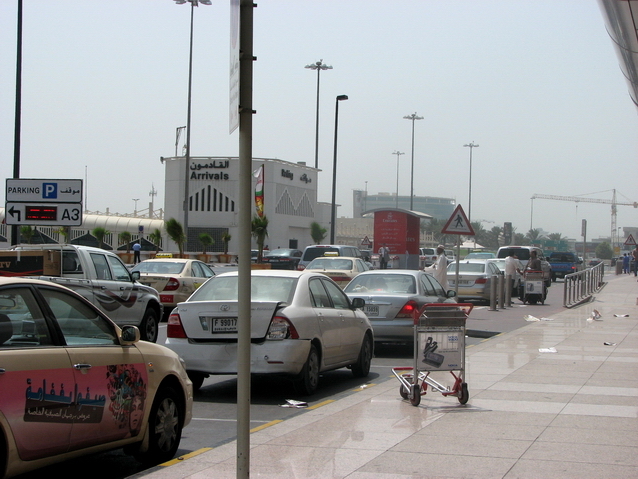 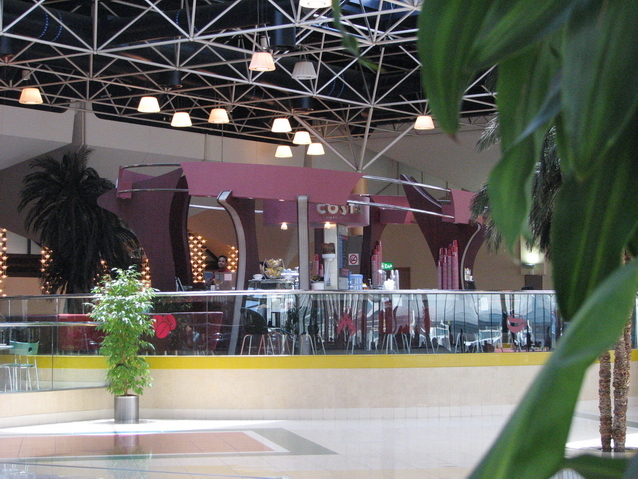 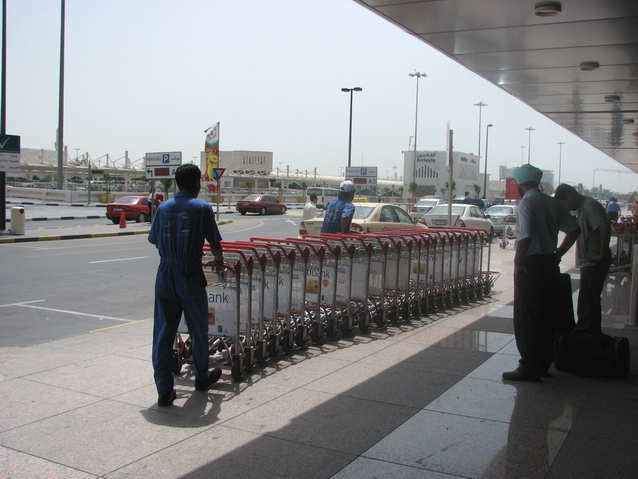 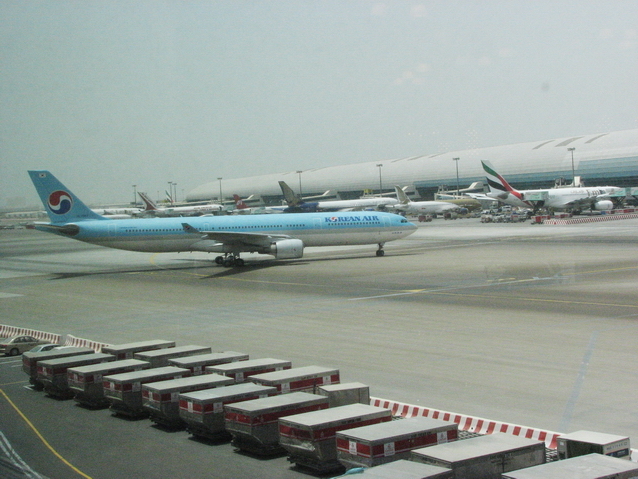 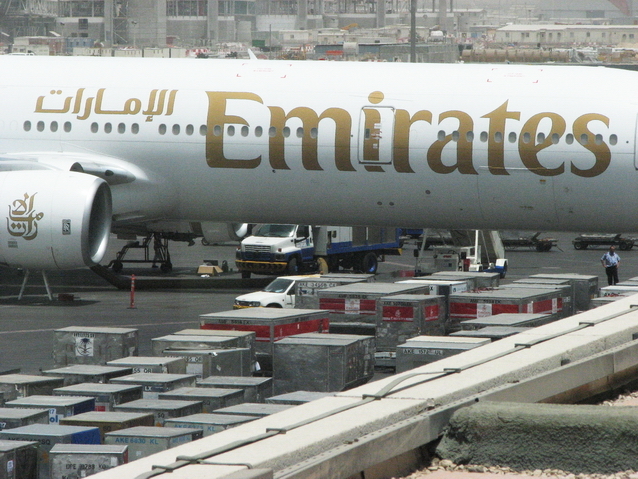 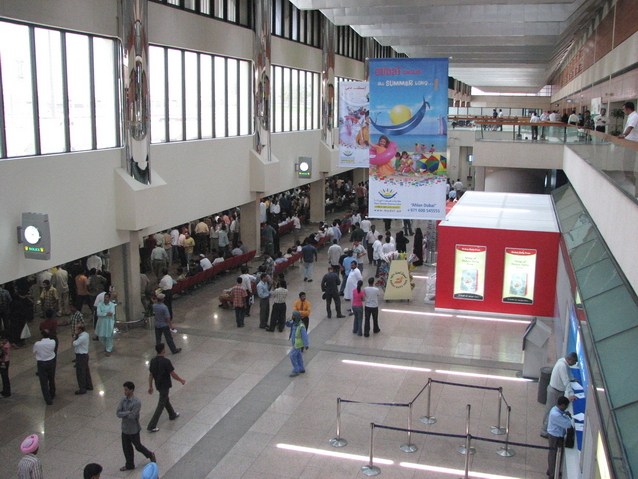 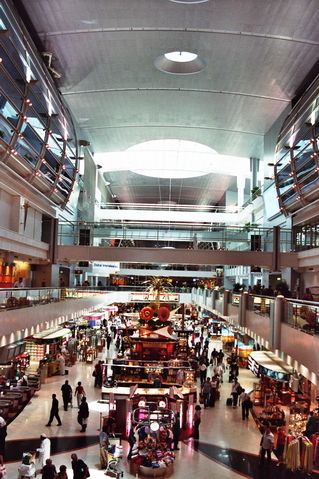 Dubai's big International Airport is located in Deira. 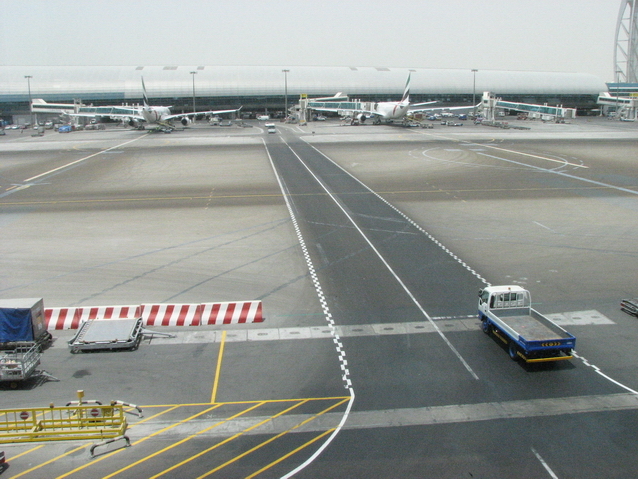 In a few years "Dubai World Central International Airport" in Jebel Ali will take over as the leading international air hub in Dubai. 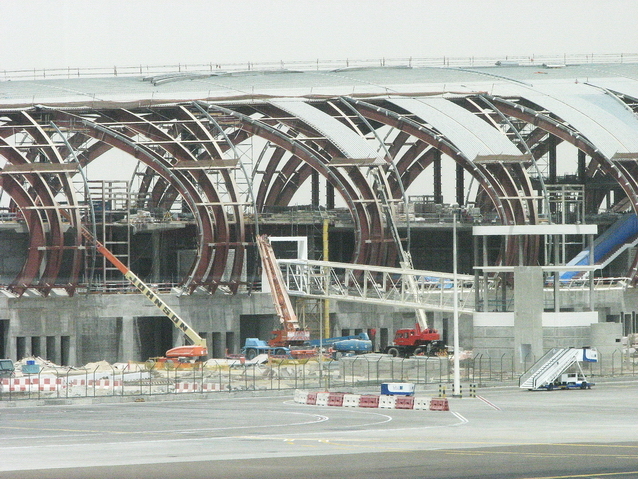 But the "old" airport will not be out of use by then: Terminal 3 is under construction at the moment, giving the growing Emirates fleet a home. 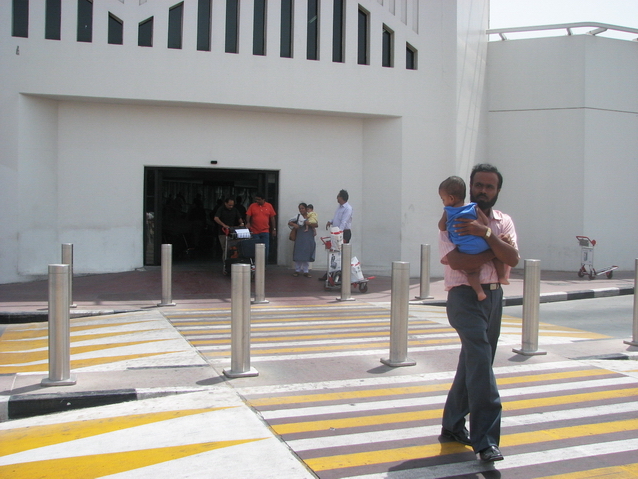 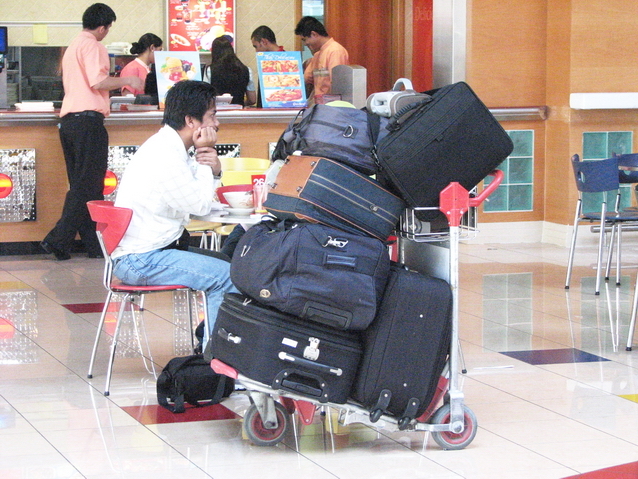 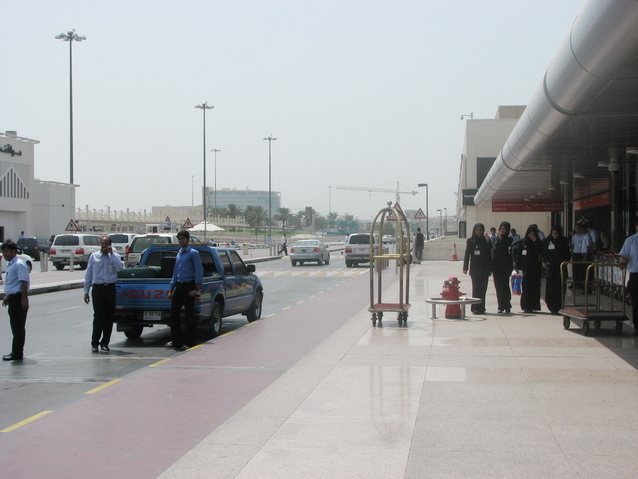 When arriving at the Airport you may easily get the impression that Dubai's people are men only. 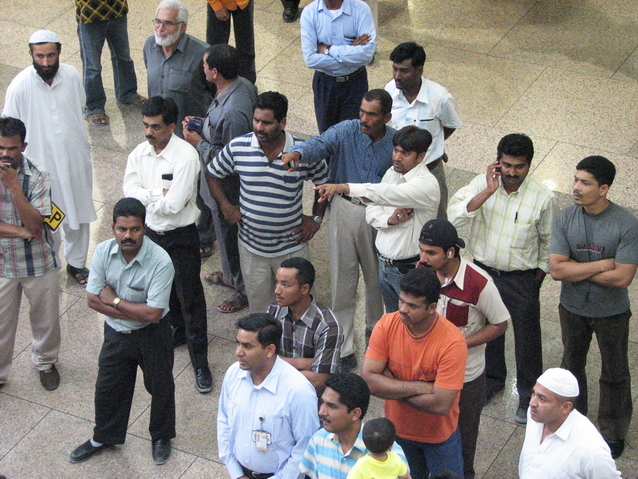 But don't worry, Dubai has an equally-balanced population and it's definitely a good place to be. 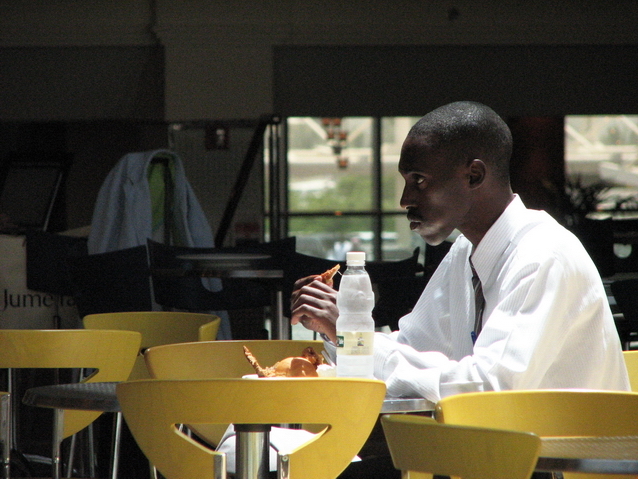 All photos & text material on this site copyright by Stefan Zwanzger & Jessica Franz. 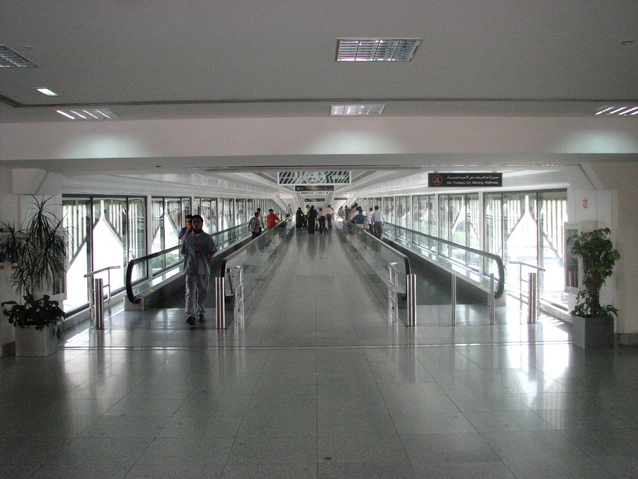 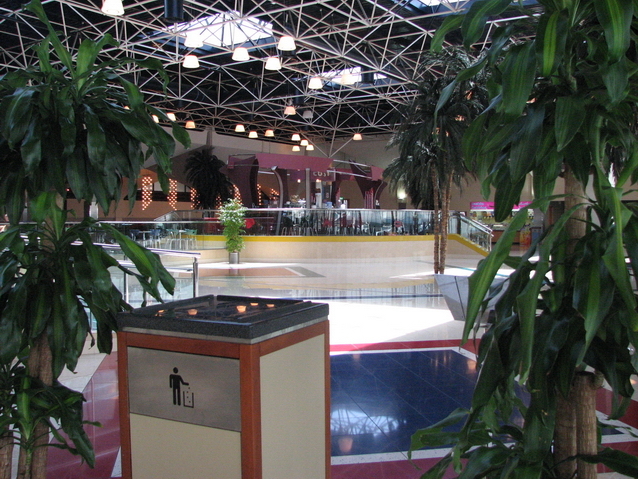 Created in July 2006.